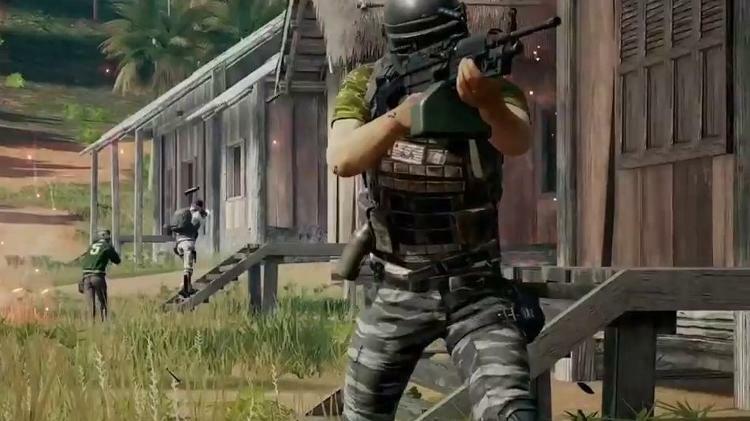 Although "PlayerUnknown Battlegrounds" has lost some space for "Fortnite", the Battle Royale of PUBG Corporation is still pretty popular. In your computer version, the question that most players ask is, "Does it run on my PC?" The good news is that the game does not require a sturdy machine to play, as long as you do not mind doing it with as little performance and graphics quality as possible. The bad news is that probably that notebook you use to work probably does not have what it takes to play "PUBG". RAM memory is important because as it is an online game with 100 players per game, you will not want to suffer from crashes or choking. First, you have to check the configuration of your computer. To do this, simply in Windows 10, the most commonly used operating system to play, you right-click on the Windows logo on the left side of the taskbar on the desktop, and select the " System". In the window that will open, you will see below the "Device Specifications" the processor, the amount of RAM and the type of system your computer has. To see the available space on your hard drive, in this same screen select the option "Storage", and there will be described the amount of free space on your computer. DirectX: 11.0 Network: Broadband Internet connection Storage: 30 GB of available space As stated at the beginning of the article, if you have a computer that meets these requirements you will be able to play as long as you do this with reduced graphics quality, so that performance is at least 30 frames per second (fps). However, this is far from providing the best gaming experience. To play with enhanced visuals and a high frame rate per second (read 60 fps), ideally your computer meets or exceeds the recommended settings listed below. Recommended Requirements: Operating System: Windows 7 64-bit, Windows 8.1, Windows 10 Processor: Intel Core i5-6600K / AMD Ryzen 5 1600 Memory: 16 GB RAM Video Card.